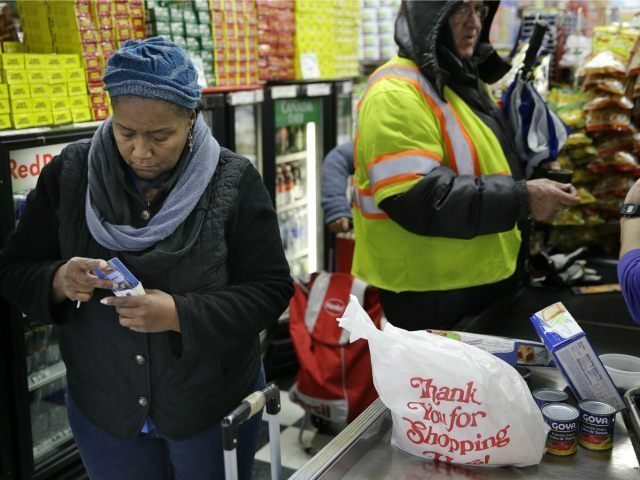 The USDA announced a proposal last month that the agency says might make Trump’s proposal to curb SNAP costs at the state and federal levels a reality. The agency proposed a “Blue Apron-style” food stamp program that would deliver shelf-stable food—such as cereal boxes, pasta, and canned produce—to food stamp recipients once a month. Public support for the USDA’s “Harvest Box” program remains high—a poll conducted in February showed that nearly half of Americans support the Trump administration’s change to the food stamp program.